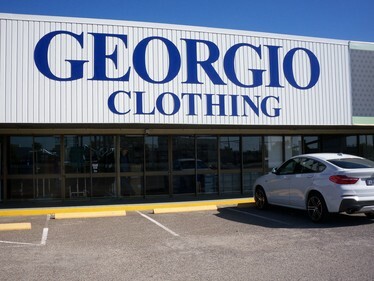 Situated in Townsville, North Queensland, we retail quality corporate uniforms, school uniforms, workwear, sports and leisure wear direct from our shop and online. We also offer a range of garments and accessories suitable for the hospitality and healthcare industries. Experienced staff in our manufacturing section provide both an alteration service, and a bespoke service for customers whose needs are not fully met by "off the shelf" garments. All garments can be supplied embroidered, using our in-house embroidery facilities which are also available to customers who supply their own garments. Visitors will find that our showroom showcases the extensive range of NNT Uniforms together with a range of ready-made garments from a select range of Australian suppliers. All prices quoted on this web site include GST.